Luke 22:42-44. Kneeling down, He began to pray, “Father if it be your will, take this cup from me, yet not my will but yours be done”… In His anguish he prayed even more intensely, and his sweat became like drops of blood falling to the ground. Christ’s “hour” had finally arrived. As the new Adam, Christ was reversing Adam’s first no to God, as well as the many great and little “no’s” we say to God with our personal sins. At the same time, he was also making an act of expiation for the nucleus of our every sin: our lack of trust in God’s goodness. 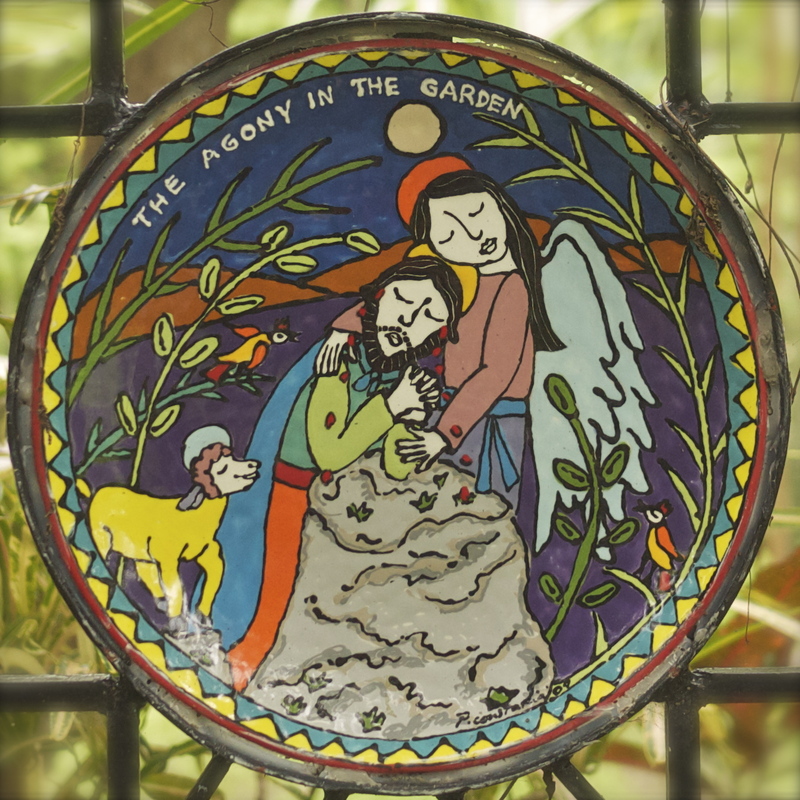 Jesus’ act of self-surrender in the garden was a big “I trust” to the Father. It was an act of self-abandonment to God’s plan, no matter how ugly and foreboding that plan looked. Sometimes in our lives too, we can be surprised by how our lives unfold. Children dream of a fairy-tale life where everything will unfold in a magical and beautiful way—or at least in a way that measures up to our basic recipe for happiness. When our life turns out to have its dark patches, the temptation can be to turn away from God, blaming him for the crosses we have to carry: sickness, financial difficulties, a strained relationship, failure at work or in school… Let us pray for strength to trust God under the weight of our cross. 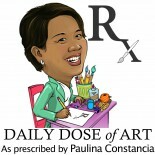 This entry was posted on April 2, 2012 by Paulina Constancia in Uncategorized.